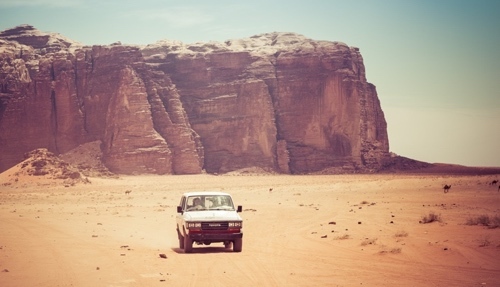 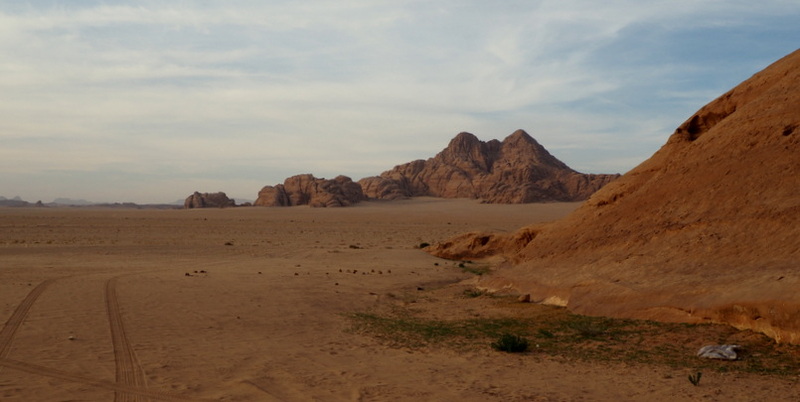 A Wadi Rum Jeep Tour or Safari is the ideal way to experience the ‘Valley of the Moon’, Wadi Rum. 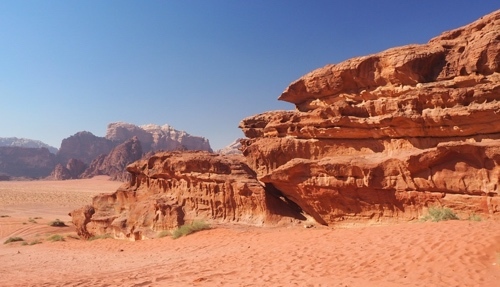 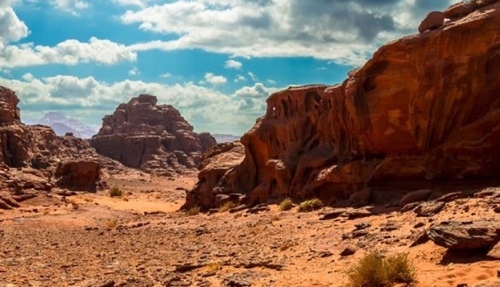 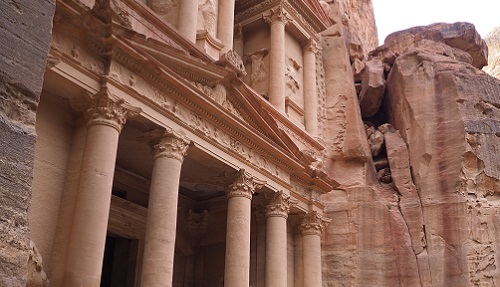 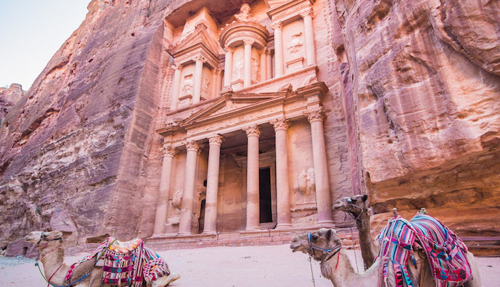 One of the world’s most iconic and spectacular desert landscapes, Wadi Rum is also home to fascinating Bedouin tribes, and is best explored intimately, off the main roads, with local guides. 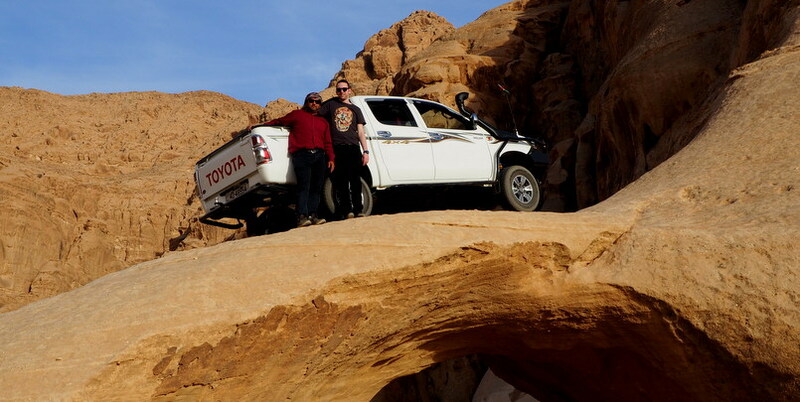 Our Wadi Rum Jeep Safari Tours are available daily, led by our hand-picked team of local Bedouin guides who grew up in the area and know every rock. 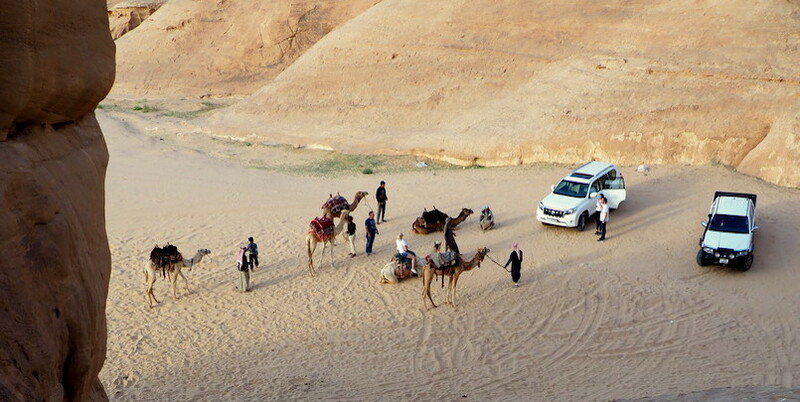 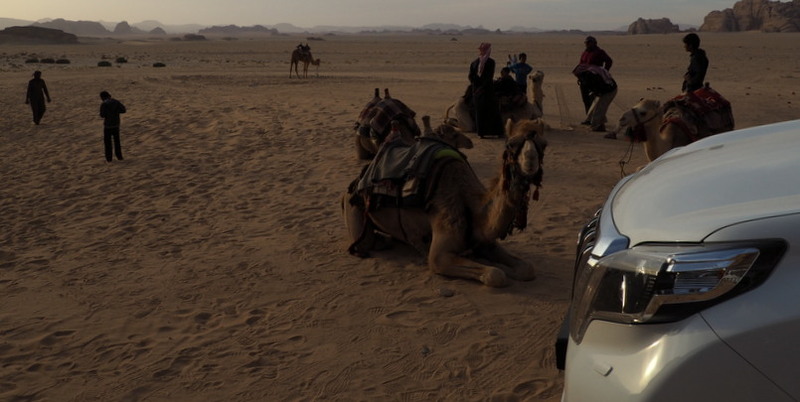 Our standard Wadi Rum Jeep Safari Tour is 2 hours in duration, however, longer tours are available for those who are looking for a more in-depth experience. 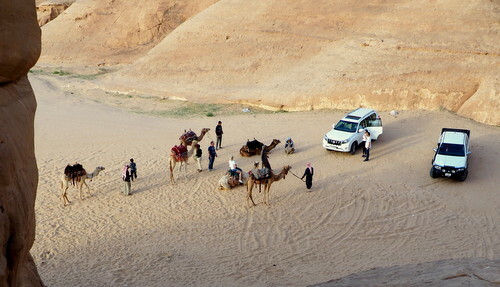 Ask your Bedouin guide questions to learn about the historic and unique Bedouin culture.